At the heart of FESPA's mission is to connect and support the global community of print service providers. FESPA achieves this objective by providing print exhibitions around the world as well as reinvesting 4 million Euros of surplus revenues to deliver a number of valuable benefits. 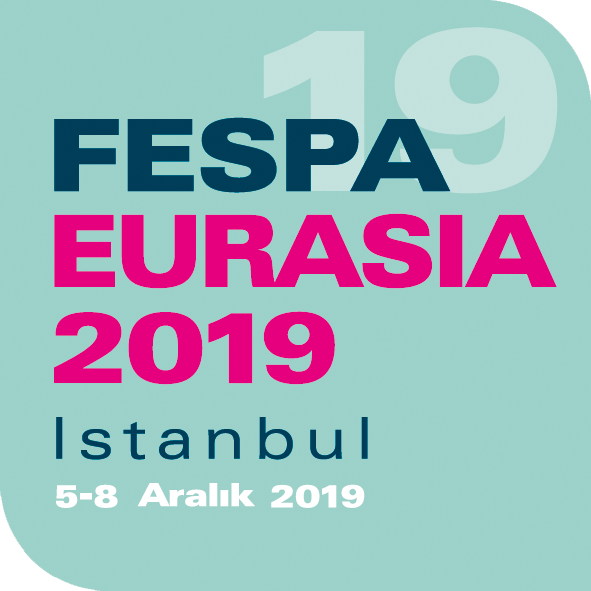 FESPA Eurasia reinvests directly back into the regional Eurasia print community by supporting the Turkish print association, ARED and establishing an Eurasia Partner Committee. The partner committee helps structure the reinvestment in activities which raise awareness of print capabilities, educating printers and print buyers, and to push the industry forward. Read more about the Eurasia Partner Committee here. ARED was formulated in 2000 with the purpose to represent the interests of the sign and printing community, and to help the sector grow by providing projects to support the industry in Turkey. Find out more about ARED.